Directory Submission | SEO services And best website design in India. Directory submission is the simplest process off-page optimization activity done in SEO. There are thousands of free online directories accessible, but submitting your website in quality and effective directories will bring you traffic. We offer physical directory submission services. 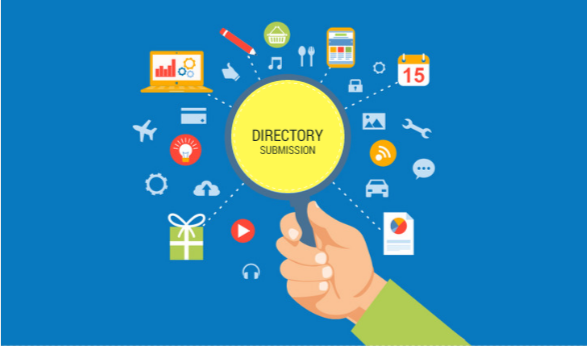 You can see our directory submission packages to avail assistance of our manual directory submission service. Who we are & Why use our services? Since 2008, Sonic Infosystem has been the ultimate source for lists of directories. With our service, we go to a step further and select only the best of these directories and submit your place to them. It takes a huge amount of time to search and short-list the good directories to submit to and a enormous effort afterward that to go through each directory, find appropriate categories, arrive the titles and descriptions, enter the captcha, grip the authorization mails from directories etc. Now you can save all that time and make use of our expert manual directory submission service. We have been in this industry for years and possess the expertise essential to promise you results from our service.